Cholestatic jaundice is a potentially serious condition that may be associated with significant pathology involving the hepato-pancreatico-biliary system that merits early recognition, evaluation and management. Awareness and early detection of cholestatic jaundice at primary care level, followed by appropriate referral to a paediatric gastroenterology centre is crucial in avoiding delay and achieving optimal patient outcomes. 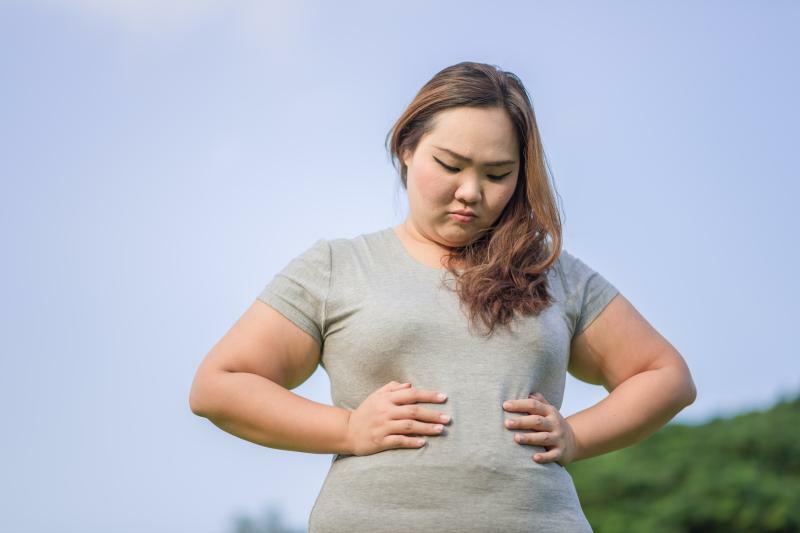 The obesity epidemic hits Malaysia hard with cardiovascular disease occurring during younger ages. 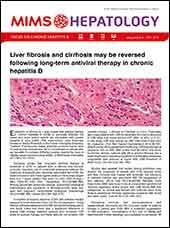 Female patients with cirrhosis who have low subcutaneous adipose tissue index (SATI) scores are at a higher risk of mortality, a recent study has found. Researchers analysed 677 computer tomography images taken at the 3rd lumbar vertebra. Three body composition indices were obtained: SATI, visceral adipose tissue index and skeletal muscle index (SMI). Cox proportional and competing-risk analysis hazard models were used to determine the relationship between the measured indices and mortality risk. The study sample was predominantly male (67 percent) with an average age of 57±7 years. Males tended to have elevated SMI (53±12 v 45±9 cm2/m2) while females had higher SATI (67±52 vs 48±36 cm2/m2; p<0.001 for both). Body mass index was comparable between the sexes. Multivariate analysis showed that in female patients with ascites, SATI <60 cm2/m2 was significantly associated with higher mortality relative to those with high SATI (hazard ratio [HR], 2.06; 95 percent CI, 1.08–3.91; p=0.03) and was independently predictive of mortality (area under the curve [AUC], 0.64; 0.56–0.71; p<0.001). Using 60 cm2/m2 as a threshold, researchers further showed that the 6-month, 1-year, 2-year and 5-year probabilities of survival in females with low SATI were 71 percent, 64 percent, 52 percent and 36 percent, respectively. The corresponding values in patients with high SATI were 84 percent, 78 percent, 70 percent and 61 percent. In comparison, SMI (HR, 0.98; 0.96–1.00; p=0.02) but not SATI was a predictor of mortality in males. Asia's trusted medical magazine for healthcare professionals. Get your MIMS Hepatology - Malaysia digital copy today!